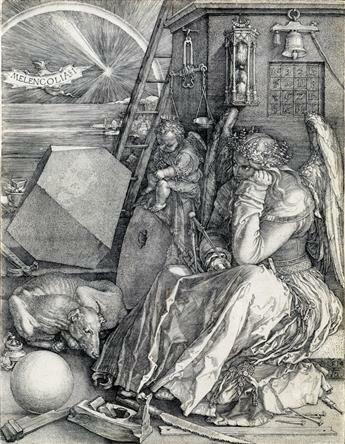 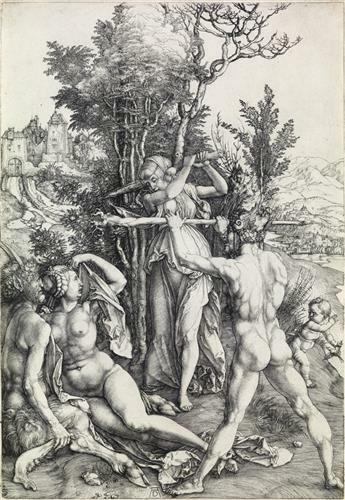 ALBRECHT DÜRER Hercules, or the Effects of Jealousy. 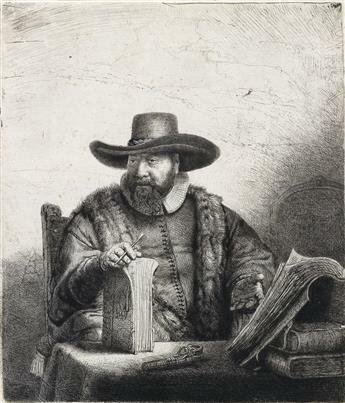 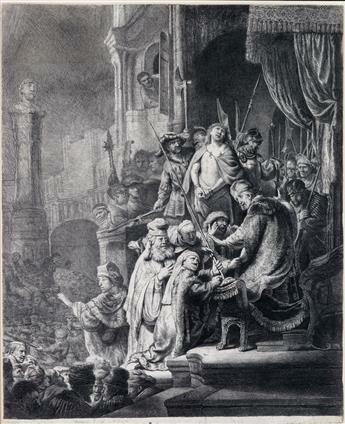 REMBRANDT VAN RIJN Cornelis Claesz Anslo, Preacher. 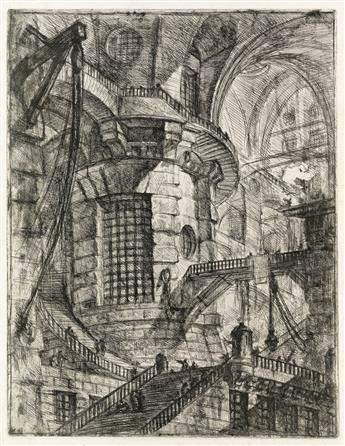 GIOVANNI B. PIRANESI The Round Tower. 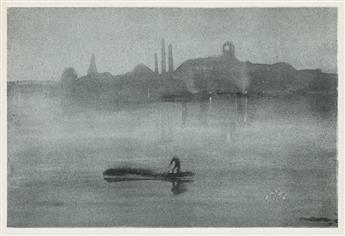 JAMES A. M. WHISTLER Nocturne. 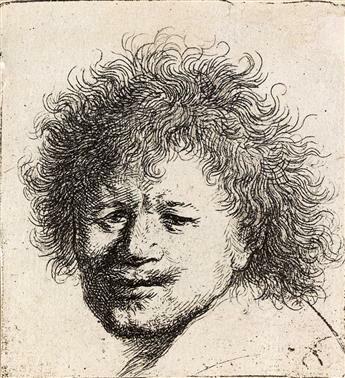 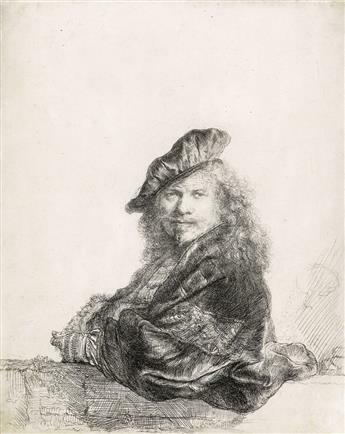 REMBRANDT VAN RIJN Self Portrait Leaning on a Stone Sill. 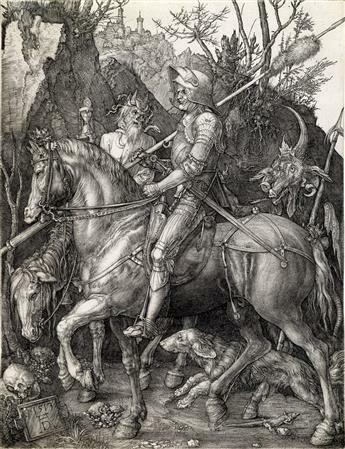 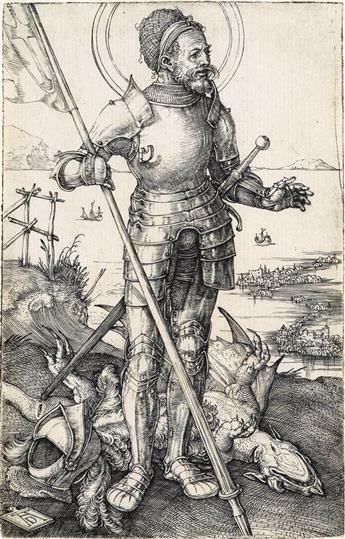 ALBRECHT DÜRER St. George on Foot.